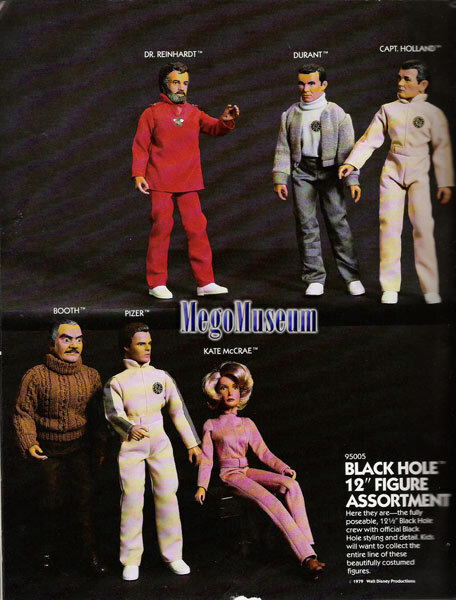 Mego had high hopes for this expensive Disney Sci Fi outing. " 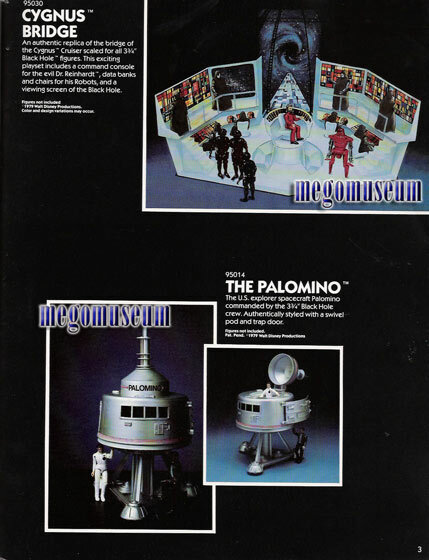 Disney told us they were going to deliver a blockbuster and we believed them" said Mego VP of Merchandising Larry Bernstein in a 1980 interview. 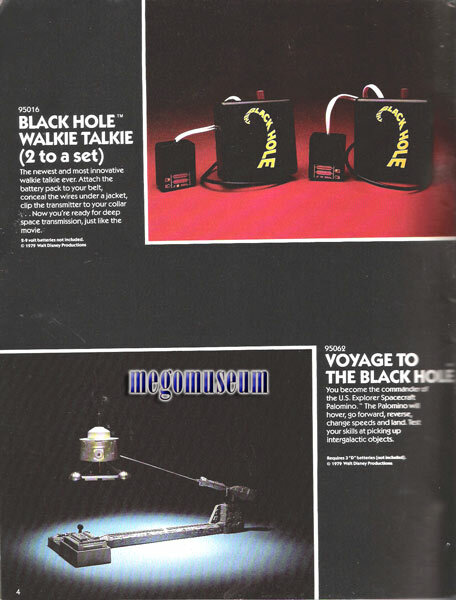 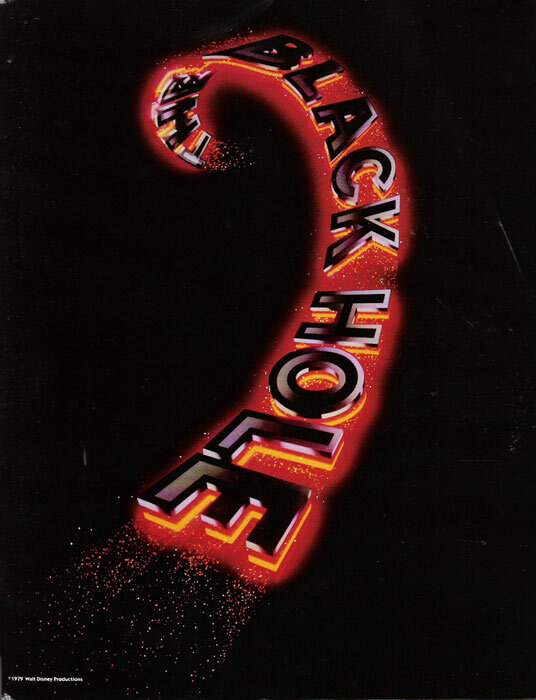 Bernstein went on to add "Vincent is going to make R2 D2 look like a stick of wood"
Sadly Mego experienced a failure with Black Hole merchandise dampered further by what was believed to be a million dollar guarantee to Disney. 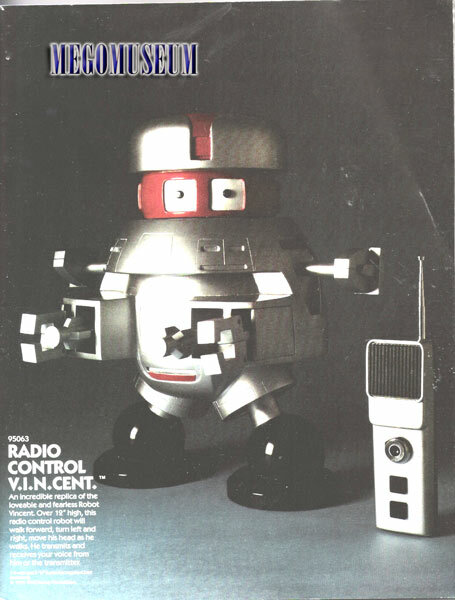 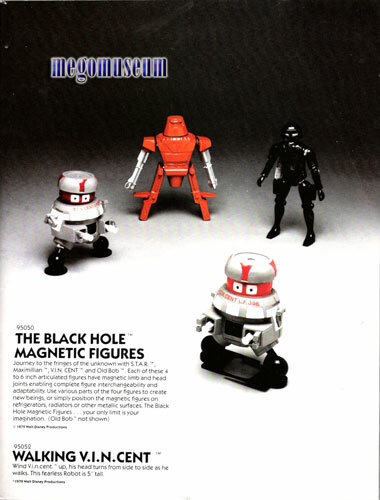 Much of the product featured was never marketed in the US due to buyers not willing to provide a letter of credit for the merchandise, distributors such as GIG (Italy) and Grand Toys (Canada) purchased the product outright for distribution in their territories so many items (such as the Old B.o.b and Humanoid figures) were marketed exclusively outside of the US.